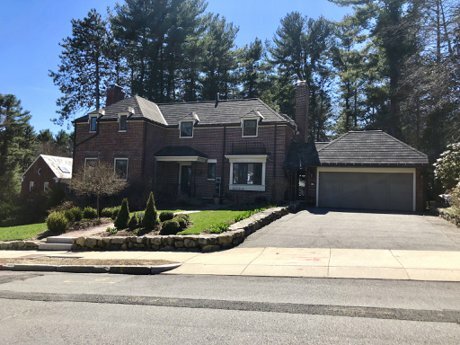 Beautiful colonial coming soon to Andover! 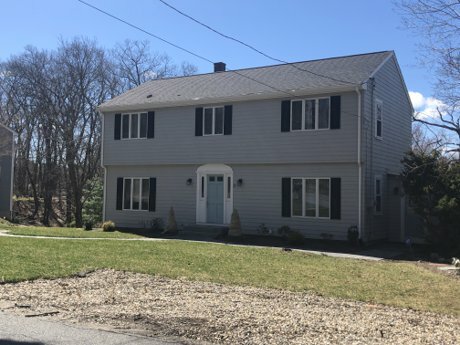 Stunning colonial in Andover with no expense spared! 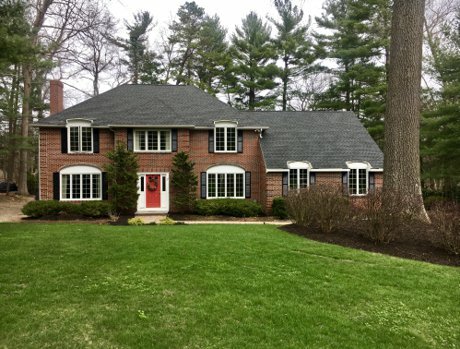 Gracious brick colonial in Andover! 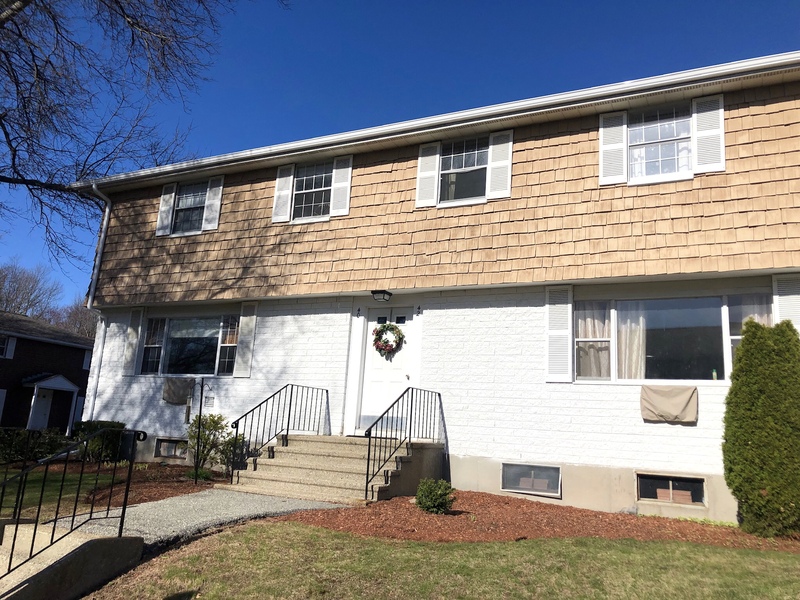 this End Unit condo in North Andover!